Momentum Pakistan 2018 will be a two-day event that includes several workshops, one-on-one sessions of successful ventures’ officials with startups, a great lineup of national and international speakers from industries. The representatives of Facebook, Amazon, IBM, and Microsoft are coming with plans for the Pakistani ventures. The Facebook team will share the insights about their FB Start Programme that helps the startups to bootstrap by using tools of different partners. These tools help new businesses grow to hack and scaling the market to the relevant industry. Amazon will provide startups with data center facilities. The cloud computing US giant will also offer free clouds worth $5,000 to $50,000 to selected entrepreneurs besides conducting a series of hackathon with developers and workshops with startups. 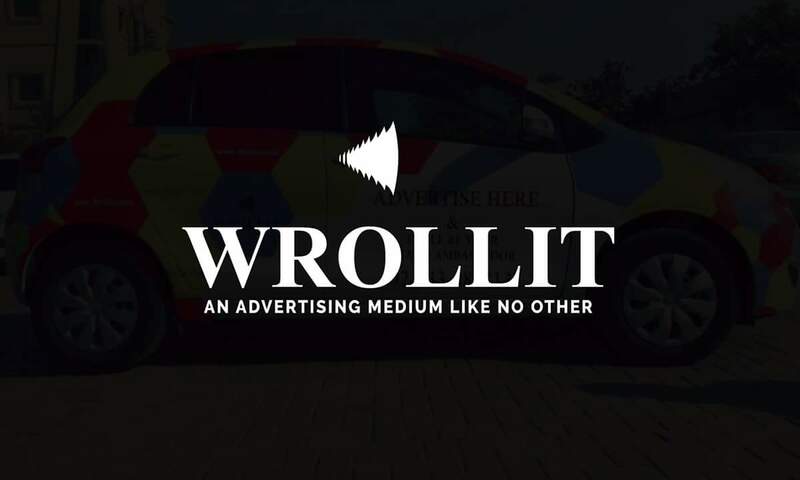 Major startups from all over the country will be participating in this event and we have our list of one of the best ones that you need to look up to. 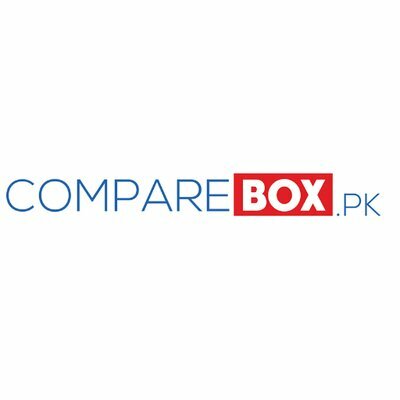 A few years back, Pakistan’s no.1 comparison website was launched by the name of Comparebox.pk. It is a website which provides the consumers of today to compare the features to prices of their desired product on a single platform. The primary objective of this website is to give genuine information related to pictures, specs and price of cars, mobiles, electronics and bikes belonging to different brands in Pakistan. No matter if you like to know about the latest or upcoming cars in Pakistan of different brands like Suzuki, Honda, Toyota, FAW, Mercedes, BMW and many other popular brands in the Pakistan Automobile Industry. Comparebox.pk provides genuine information related to the prices of mobiles and electronics being sold on different online stores in Pakistan. You simply need to visit the website and click on the mobile category. After clicking a list of mobile brands will appear from where you can select your mobile brand and model you need to buy and check its price being offered at different online stores. Likewise, it goes for the electronics category, which shows the lowest price of your selected electronic product being offered by one of the popular online stores. Whereas the category of Bikes and Cars is a concern, you will get to know about their features, pictures, specs, and price on which they are being sold in the market. All the information related to the specs, pictures and features related to the cars and bikes category is taken from the official website as well as official resources, so it is assured that it will not be fake or inappropriate in any manner. Comparebox.pk also has introduced a blog category on which you will be able to different kind of blogs related to cars, bikes, Laptops and mobiles. The blogs are written by a team of highly qualified writers, who are fully aware of the needs of the consumer as well as what kind of information they like to know about. DIY Geeks is one of the most successful and exemplary startups incubated in the 8th Cycle of Plan9 Technology Incubator functional under the roof of PITB – Punjab Information Technology Board. Usama Abid and Hina Tariq, the two co-founders of this startup and star students of Information Technology University, have taken a strong stance to inculcate a sense of DIY- Do It Yourself- culture in the students of Pakistan and enable them to take control of their education by physically practising it on their own individual level via their DIY Kits. Circuit components, wires, terminals and transistors in the kit engross the users into building their personal small level electronic devices from the beginning to the time they are functional. For example portable on-off motor controlling switches, robots, remote control devices, 3D Printing etc. via the guidelines on tutorials provided for all, on the DIY Geeks site. Adding to this, they have a personalized segment on their website that particularly provides tutorials to the engineering students. These are students who get their engineering projects outsourced due to the lack of out of the box thinking and unavailability of resources.The Geeks team is giving them three things: online tutorials coupled with circuit components shop, a makerspace with all fabrication tools and open sessions like geeks hangout to motivate engineering students to work on their projects. 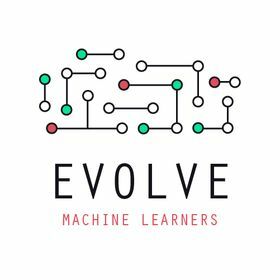 Evolve machine learners is a part-time machine learning course. That will build your foundation, evolve your game to start your own company. You can choose your own schedule. Their courses are offered on weeknights in their Lahore and Jakarta Campuses. All Classes are held in person and use the best of breed online curriculum and our Evolve Machine Learning scoring platform. Machine learning is a tough subject but they will be there to motivate you through the course. Millionaire's Sayings understands that life gets hard and you need the motivation to keep going. Which is why their page provides you the greatest inspirational content through our videos and articles as well as images to take you to your optimal best. Millionaire's Sayings brings to you all the latest news, scandals and gossips of the entertainment industries all over the world. Along with this, you can also view their inspirational content through motivational videos and stories to lift your hopes up. And anything new that has happened in the world of technology, we will cover it and provide all the latest updates that you require for your use. Also, whenever you are in the mood for a good laugh, you can check out humorous videos for classy comedy. And if you want more news and updates about what goes on in the world, then view their travel logs whereby we shall be featuring the best tourist spots all over the globe!